Automobili Lamborghini S.p.A. president and CEO Stephan Winkelmann (shown in a file photo above) was in town earlier this week for the official opening of Lamborghini Manila's showroom at Bonifacio High Street in Taguig City. In his speech, Winkelmann revealed that the Italian carmaker's sales target for the Philippines is 15 units a year. It wasn't clear, however, whether he meant the rest of 2012 or within one year from now. Either way, that target is still a tall order for PGA Cars, which owns and manages Lamborghini Manila. 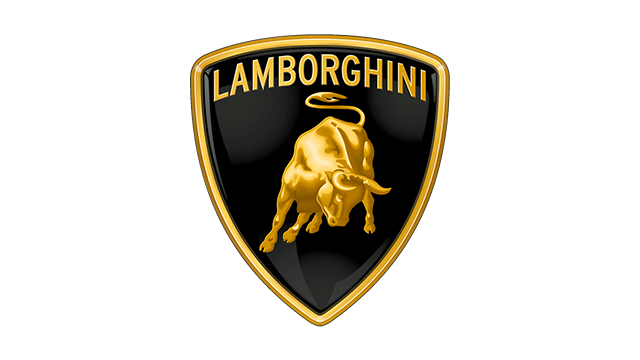 Do you think this sales target is realistic, considering Lamborghinis cost P30 to P40 million apiece? Take our poll.